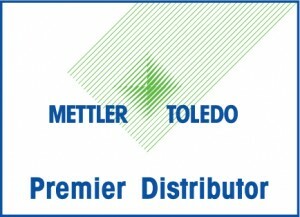 We are proud to be a Premier Distributor for Mettler Toledo. Mettler Toledo has the highest standards when it comes to quality and accuracy in the products they produce. To visit Mettler Toledo’s website please click on the logo. Although we are a Premier Distributor of METTLER TOLEDO, we also sell and service a variety of other top quality weighing systems. To view any website please click on the corresponding logo.